Some stories are better heard than read, and such are those on this CD. 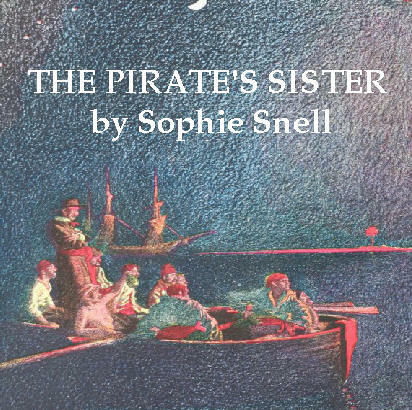 “The Pirate’s Sister” is the tale of Sam, a fisherman from Cornwall, and his family. He weds a seal (what the Scottish call a selkie) who can shed her skin to become a human and they have two children, Peter and Marina. 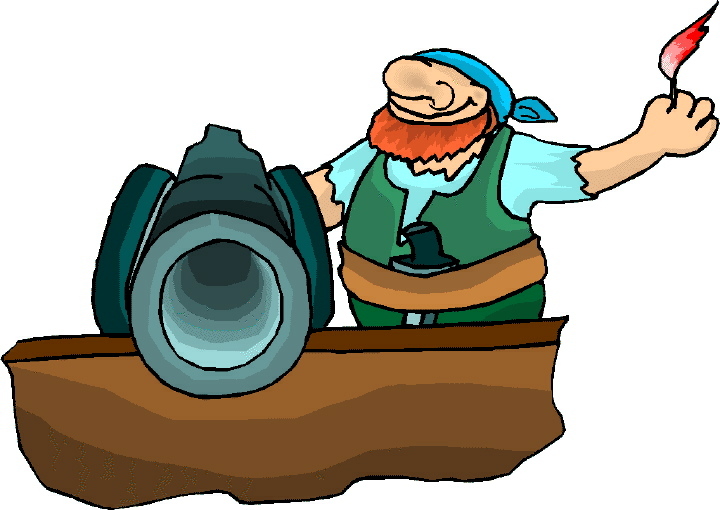 Life goes well until one dark night when the cruel pirate Gareth Tregarne and his men smuggle goods ashore near Sam’s cottage. Betrayed to authorities, Tregarne vows revenge against Sam and his family with the sharp blade of a cutlass. Young Peter, though, offers the pirate a trade – if Tregarne agrees not to harm his parents and sister, Peter will go with the pirate. This simple act by a young boy has a far-reaching impact on Peter and his family, for another must sacrifice a life to save him after his years as a brutal, bloody pirate. Also on the CD is “The Curse of Wicca Tree,” a tale about a scorned lover whose curse has unforeseen consequences for Gillan Gwinear after he attacks the church of St. Anthony at Goonhilly Downs. The priest seeks sanctuary in the tall branches of the tree, and Gwinear learns the true meaning of fear after he attacks the tree to reach the priest. The musical trio Howdenjones provides a musical interlude with “Silver Waters” between the two stories. Those gifted with storytelling weave an invisible web that draws the listener into the tale without you realizing what’s happening. Sophie Snell is one of those storytellers whose voice mesmerizes you while images form in your mind as the tale unfolds. “The Pirate’s Tale” haunts the listener with its poignant reality. Your mood goes from one of joy and happiness to one of sorrow and devastation. It is a story that remains with you long after it ends. “The Curse of Wicca Tree” is spellbinding – your eyes widen as the truth of Gwinear’s fate creeps into your psyche. The inclusion of “Silver Waters” perfectly compliments the two tales – like sherbet served between dinner courses to cleanse the palate before the next dish is served. Although created for children, The Pirate’s Sister is for all ages – booty fit for any pirate’s treasure chest. The sound effects enhance the listener’s experience. If you can resist listening to these tales until the sky is gray and rain pelts the window panes, I recommend waiting. A stormy day provides the perfect backdrop. Just close your eyes and you’ll see the waves as they crash upon the shore, and the magic of storytelling whisks you to a distant time and place rife with brigands of the sea.